Judy Irving, director of the 2005 documentary, The Wild Parrots of Telegraph Hill (which remains one of my favorite documentaries of the last decade), turns her attention to pelicans in this doc about an injured bird who was rescued from the Golden Gate Bridge and sent to a rescue center. Pelican Dreams follows the bird, whom Irving names "Gigi," through her rehab, as well as other pelicans at the center, some of whom are eventually released back into the wild. Irving clearly cares a lot about this subject, and about birds in general, but unlike in Wild Parrots, that love doesn't necessarily translate into riveting cinema. The film has a promising start, and it's easy to see why Irving chose Gigi's story as the subject of her next film. Unfortunately, the cards of reality didn't fall in place in such a way as to make this a particularly interesting story. The birds are rescued, they receive treatment, the humans grow attached to them. That's about it. Criticizing the film feels a bit like kicking a puppy, because it's undeniably adorable, and will doubtless win the hearts of people who enjoy movies about cute animals, but there's just not much meat here. Irving attempts to pad out the scant 80 minute running time with facts about pelicans and some heartbreaking footage of birds that have been affected by oil spills and other environmental damage. But it's all so brief that it just feels like an afterthought. I'm not sure that the subject at hand really warranted its own feature film, it feels like a documentary short stretched out to feature length. As it stands, Gigi's story is not that remarkable on its own. I'm not so cynical as to dismiss a film about cute birds, but it never really asserts itself beyond that. The Wild Parrots of Telegraph Hill was such an emotionally enriching experience, and you can feel Irving reaching for that same kind of compelling emotional hook, but nothing really sticks. It's diverting enough on its own, the birds are fun to watch, and it mostly serves its purpose, but you can probably see more engaging work on the Discovery Channel. 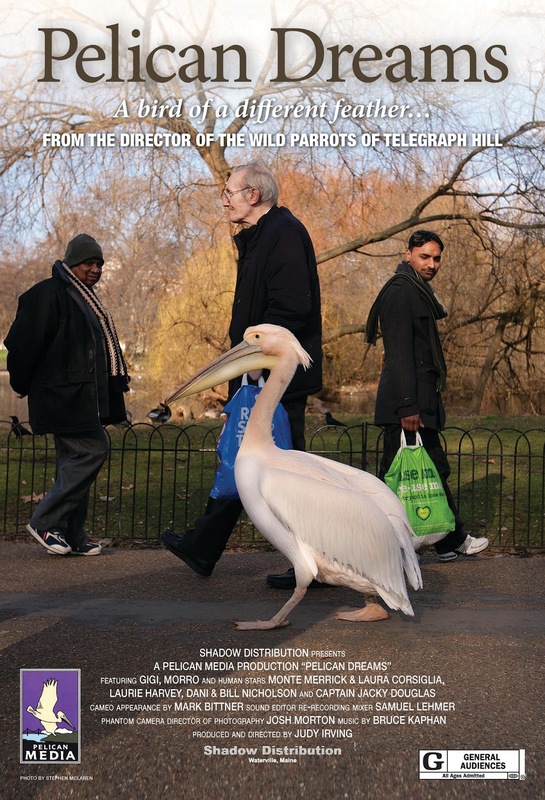 Maybe pelicans just aren't as interesting as parrots, but documentaries are meant to observe life as it actually is, and in this case, life didn't give us a story that makes for great cinema. 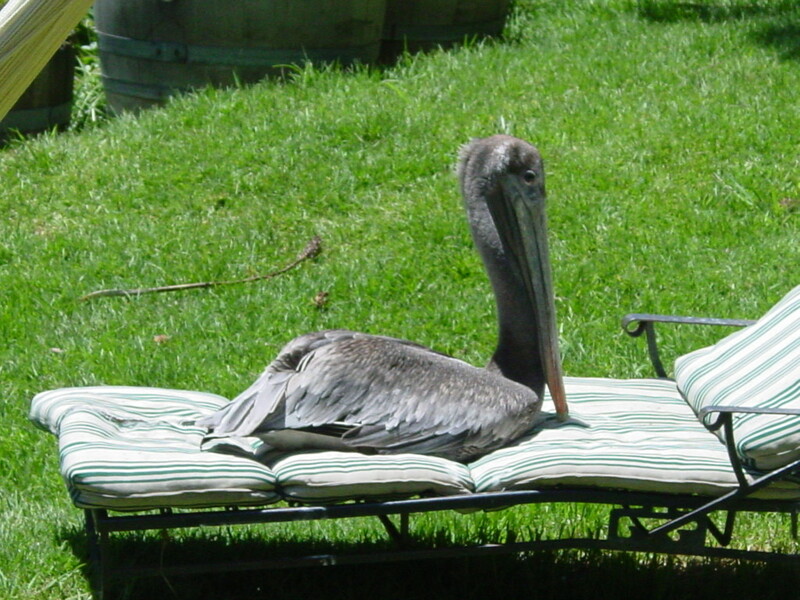 PELICAN DREAMS | Directed by Judy Irving | Not Rated | Now playing in select cities.